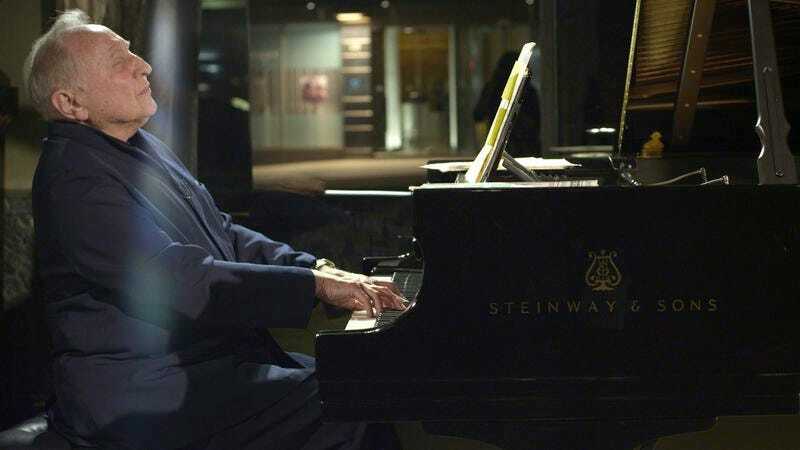 In his first documentary, Seymour: An Introduction, Ethan Hawke turns the lens toward Seymour Bernstein, an accomplished pianist who left a concert career to teach. In the doc, the warm and passionate Bernstein shares his story and dispenses wisdom about life and art: He’s basically the opposite of J.K. Simmons’ volatile instructor in Whiplash. Seymour: An Introduction opens in Chicago on March 20, but The A.V. Club and Sundance Selects have an opportunity for you to see it for free on Tuesday, March 17. For your chance to win a pair of passes to this advanced screening, simply follow the link here and enter your information. Remember: Seats are first come, first served, so be sure to arrive early. An official plot synopsis and trailer can be found below.